Mutiara Jayateknik Engineering - OMRON industrial automation control system supplier Carlo gavazzi Sensor supplier in Sarawak, Malaysia. OMRON industrial automation control system supplier Carlo gavazzi Sensor supplier in Sarawak, Malaysia. 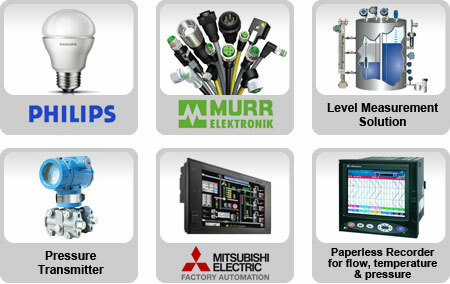 Mutiara Jayateknik Engineering Malaysia leading supplier for industrial automation control system. Mutiara Jayateknik Engineering products are market proven in Oil & Gas, semiconductor, power plant, methanol plant, palm oil refinery and storage, and systems integration due to our competitive pricing and high quality. 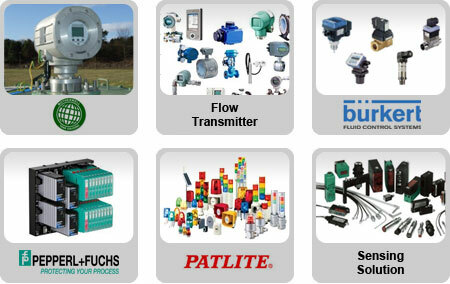 Our Vision is to become a leading Malaysia instrumentation for pressure, level, flow & temperature, control automation system supplier. We are committed to always insists on science paralleling with quality and seeking innovation & excellence. OMRON industrial control automation system in Sarawak, Malaysia. OMRON Industrial Control Automation works as an accomplice to help improve overall assembling. Through our ability in sensing, detecting and control automation system, we empower makers to work with more noteworthy profitability and streamlined productivity. 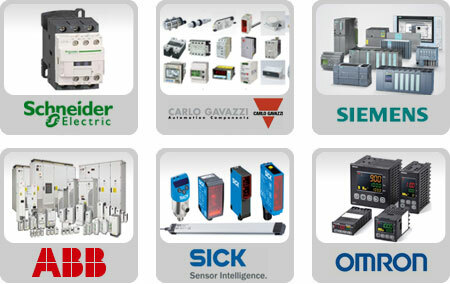 Carlo gavazzi Sensor supplier in Sarawak, Malaysia. 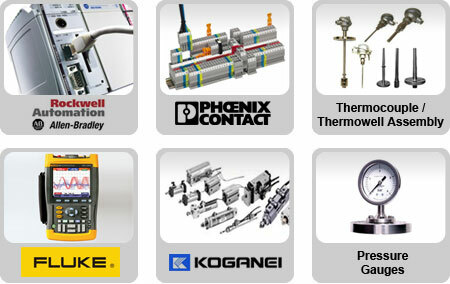 Your first hot source of information on Carlo Gavazzi items. Carlo Gavazzi manufactures, markets, and offers a wide scope of items for industrial automation, vitality and sustainable power source, and building automation.